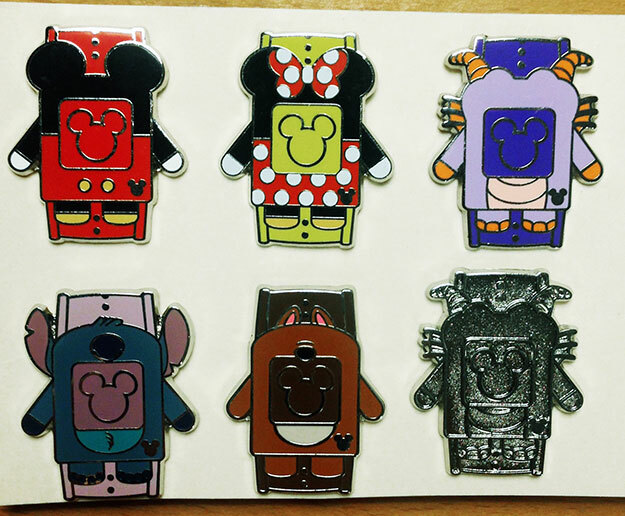 These pins were released to Cast Members at Walt Disney World to trade with guests in mid-2014. They depict a Face MagicSlider on a colored MagicBand. They are part of the Hidden Mickey series of pins. There is one silver chaser pin.